~ It’s a never ending battle of making your cars better and also trying to be better yourself. Battery – You might love the summer heat but that’s not the case for your car’s battery. High temperatures are brutal on car batteries and heighten evaporation of the battery fluid. Without proper care, this can shorten your battery’s life. To prevent this, get your battery cleaned and battery fluid levels inspected before hitting the road. Emergency Kit – Safety comes first. Traveling with an emergency kit is always a plus. Whether you travel with toddlers or with teens, the kids are always up to no good in the back seat. Here’s a list of things to keep in your car in case of emergency. Brakes – Having your breaks inspected can save money, and lives. Accidents happen; and with the busy school season ahead you can count on the roads being busy again. Having good brakes is your ticket to preventing collision. Hoses – leaks and heightened evaporation due to wear and tear is the leading reason why car parts deteriorate. Be sure to check under the hood and get your hoses and belts inspected. 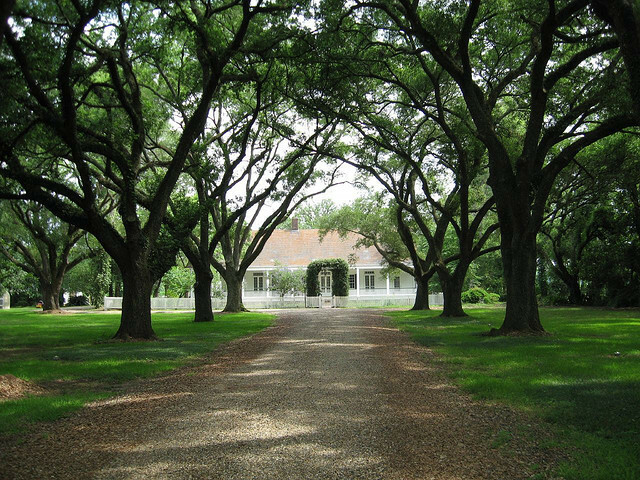 A simple hose replacement can improve your cooling and heating system drastically. Oil – Nowadays it’s getting harder and harder to pick the best engine oil for your car. The notion that thinner oil works better in cooler temperatures is true. However, we encourage using the manufacturer recommended oil. Coolant – Having problems with your cooling system this summer, you can expect to experience the same problem with your heating. A worn out cooling system can cause corrosion, which can lead to a blockage in the cooling system. Be sure to get your cooling system’s hoses inspected for signs of wear and tear. Tires – You have heard time and time again that having good tires can improve your gas mileage. Technically it is the air pressure that does all the work. This is why it is essential to have the recommended air pressure for your FIAT. Since changes in temperature affects air pressure, be sure to keep up with regularly check the air pressure. Lights – Poor headlights and rear lights can easily lead to fatal situations. Negligence on the road can cost you your life. Be sure to get your FIAT lights inspected. Lucky for you, there’s no need to buy a new set of headlights. Simply detailing and cleaning the lights and brushing off debris will restore your lights illumination to its true glory. The last thing any driver wants is a broken down car especially when running on a tight schedule. 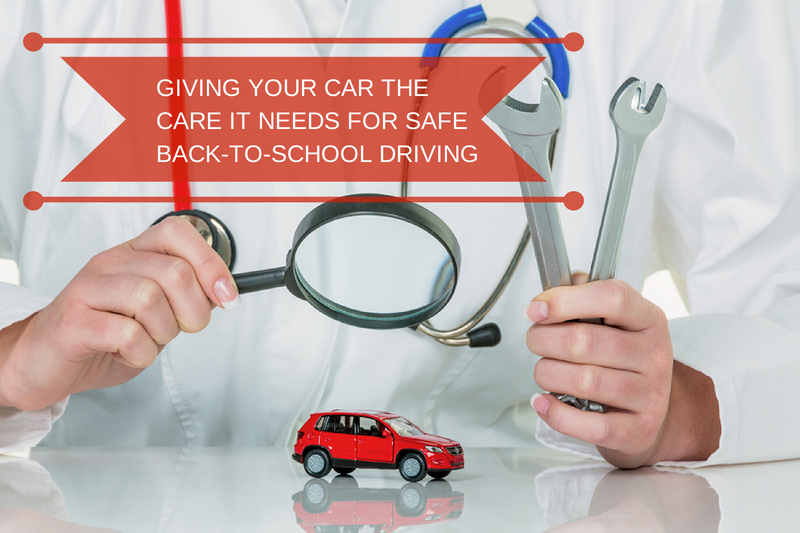 Following these simple tips will help you enjoy worry-free driving during the coming school season. So why not head on over to your local car doctor, Parks Fiat of Wesley Chapel, to get your FIAT 500 the care it needs. Visit us at 28647 State Road 54 Wesley Chapel, FL 33543 or call us at 888 713-8650 to schedule a service appointment. Categories: Auto Tips, General | Permalink. Is graduation just around the corner for your Fiat enthusiast? Why not show them their tassels were worth the hassle by surprising them with Fiat themed gifts. To help get your started, here are a few gift ideas to consider giving to your graduate, as they jump-start into a great career. Transitioning from college to the real world usually involves a lot of packing and moving. 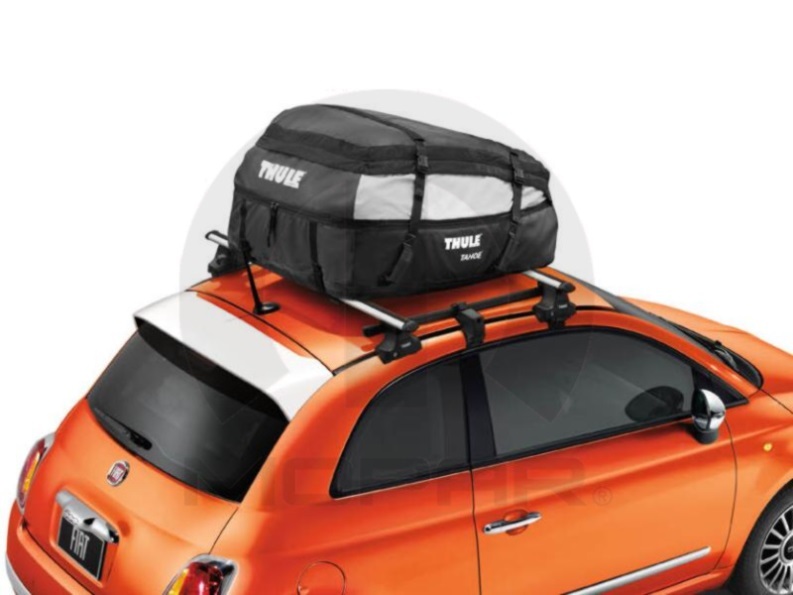 The Roof Cargo Carrier will come in handy when it’s time to haul cargo to that new apartment. It also creates room in the interior by clearing the way and providing good vision while driving. What’s not to love about the roof cargo carrier? It’s easy to mount and remove! The cargo carrier also allows drivers to travel worry free in any kind of weather thanks to its waterproof materials and taped seams. Life happens and sometimes roadside emergencies are simply unavoidable. The road side safety kit is a great way to stay on top of any surprises. 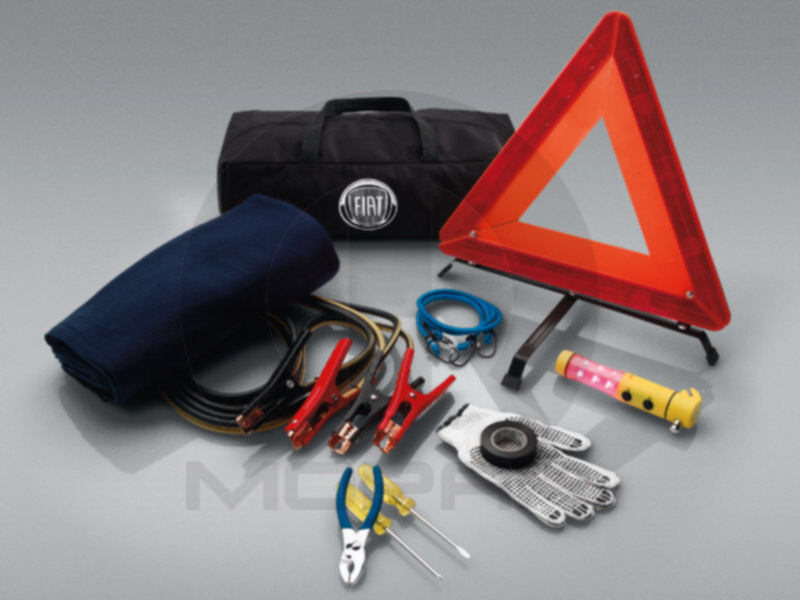 Whether your graduate’s Fiat is new or old, traveling with a standard roadside safety kit will increase their safety. It also helps reduce stress and keeps the driver in control of the situation. Did you know, 25% all parking lot accidents are caused by vehicles backing up? The general assumption that vehicles move slower in parking lots causes drivers to be less cautious. Luckily, Fiat’s Park Sense ultrasonic technology is here to save the day. It can detect objects six feet away and notifies the driver through interior LED light and sound warning. Collision repairs can be costly, so help your graduate save money by driving safe with the Park Distance Sensors. At Parks Fiat of Wesley Chapel we too believe the price of greatness is responsibility. For all of your FIAT needs, choose Parks FIAT of Wesley Chapel. From new and used inventory, to accessories and auto repair, our team has you covered. 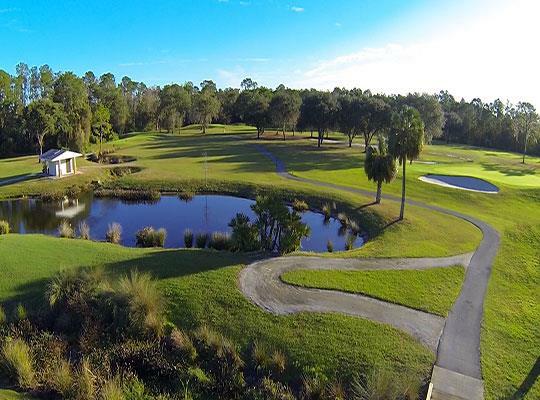 Stop by our dealership located at 28647 State Road 54 in Wesley Chapel, FL or give us a call, (877) 709-6997. Categories: Auto Tips | Tags: fiat gift accessories, fiat gifts for graduates | Permalink. If you drive a FIAT, you already know that all of our models are fuel efficient. With the ever-growing concern of the environment and the increase rise in the cost of gas, drivers are becoming more conscious than ever when it comes to their vehicle purchases. The all-new 2014 FIAT 500 Lounge is a stylish compact car that gets an estimated mpg 31 city and 40 highway, meaning more bang for your buck. Besides excellent fuel economy, the FIAT 500 Lounge boasts a fixed glass roof, premium seats, 15-inch aluminum alloy wheels and bright exterior accents. To help increase fuel efficiency, the 2014 FIAT 500 Lounge comes standard with a five-speed transmission, as well as a six-speed automatic transmission with an AutoStick shifter. The AutoStick shifter allows clutchless manual or automatic gear selection seamlessly. When it comes to the engine, the FIAT 500 Lounge does not disappoint. The Lounge features a 1.4L MultiAir® 16V four-cylinder engine that provides drivers with the fuel economy they desire and deserve. Explore the all-new 2014 FIAT 500 Lounge for yourself and stop by your local Tampa FIAT dealership, Parks FIAT of Wesley Chapel today. Whether or not you’re looking to purchase a new FIAT 500 Lounge or another FIAT, there are a couple of tips to get in mind to help increase fuel efficiency in any vehicle. Pay attention to your engine. Without proper maintenance and care, an auto engine can deteriorate. To help extend your car’s engine functionality, keep your engine properly tuned and pay attention to any check engine warnings. Maintain tire pressure and tread. Bad tires can cause a number of issues with your vehicle, including gas mileage. To help enhance your new or used car’s overall air flow and balance it’s important to maintain proper tire pressure and tread. Along with these tips, driving within the speed limits and avoiding over-braking will also help increase your car’s gas mileage, thus helping save you additional time and money. For all of your FIAT needs, choose Parks FIAT of Wesley Chapel. From new and used inventory, to auto service and repair our team has you covered. Stop by our dealership located at 28647 State Road 54 in Wesley Chapel, FL or give us a call, (877) 709-6997. We look forward to doing business with you. 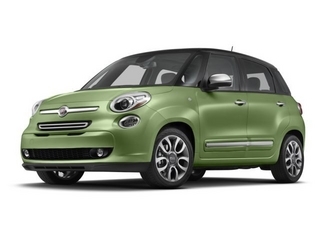 Categories: Auto Tips, Green FIAT | Tags: eco-friendly fiats, fiat 500l | Permalink. Another year means more New Year’s resolutions. While only 8% of individuals whom create a New Year’s resolution actually obtain their goal, many others struggle after setting unrealistic goals. The quote from Vern McLellan says it best, “What the New Year brings to you will depend a great deal on what you bring to the New Year,” meaning that what you receive this year can be due in large part to what you’ve done to get where you are. This year, consider making realistic and obtainable resolutions that can help add to your quality of life, while extending the life of your FIAT. Parks FIAT of Wesley Chapel has put together a list of top New Year’s Resolutions for FIAT drivers to consider this year. 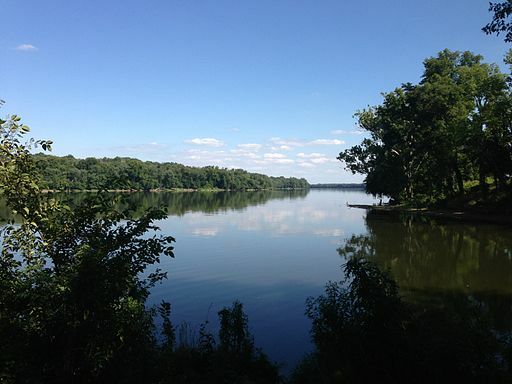 Look to accomplish at least one of these resolutions in 2014. Resolve to keep your FIAT clean. A simple, yet often daunting task, keeping your FIAT clean should be on your to-do list in 2014. Take time to remove any trash on your FIAT’s floorboards and be sure to check the console for any unwanted goods. Set a goal to visit your local car wash at least every couple of months to keep your car looking as good as new! Resolve to maintain. One of the most important things any driver can do to help extend the life of their vehicle is through routine maintenance. This year, aim to schedule at least two checkup appointments for your new or used FIAT. To get a jumpstart on this year’s resolution, schedule your next service appointment with Parks FIAT of Wesley Chapel now with our online service scheduler. Resolve to drive safe. Every year seems to get busier than before. With all of the hustle and bustle from everyday life, it’s common for individuals to feel rushed. This year, be aware of your surroundings and practice safe driving tips to help keep you and your loved one safe on the road. Be sure to always buckle up and drive within posted speed limits. Driving within the speed limit can also help extend the life of your brakes and tires, an added bonus. Resolve to enjoy your FIAT. Whether you live in Wesley Chapel, Tampa or the surrounding area, make time to enjoy your FIAT and go on periodic leisure rides. Setting aside personal time for oneself can be very rewarding and serve as a way to relieve stress caused by everyday life. This year, enjoy the ride! Resolve to accessorize. Are there any accessories or customization ideas that you’ve had in mind? Prioritize your list and look to add those accessories to your FIAT. From new floor mats, to a gas cap and even a new knob cover, there are many ways you can customize your vehicle. Don’t be another statistic. This year, set a resolution that you can accomplish! Remember, most of what you get, is a reflection of what you give. If you are in the market for a new or used FIAT, shop the Parks FIAT of Wesley Chapel new cars and pre-owned inventory. For a test drive, visit our FIAT dealership at 28647 State Road 54, Wesley Chapel, FL 33543. Categories: Auto Tips | Tags: fiat car care | Permalink. Step 1: Change your oil. If you haven’t had your FIAT’s oil changed recently, consider doing so now. While Florida temperatures tend to remain mild, during cooler temperatures, thinner synthetic oil may be ideal, as it flows faster through an auto’s engine. Step 2: Check your tires. This includes tire pressure and tread. Reference your FIAT’s manual to ensure your tires are properly inflated and have good traction. Step 3: Ensure your brakes are fully functioning. 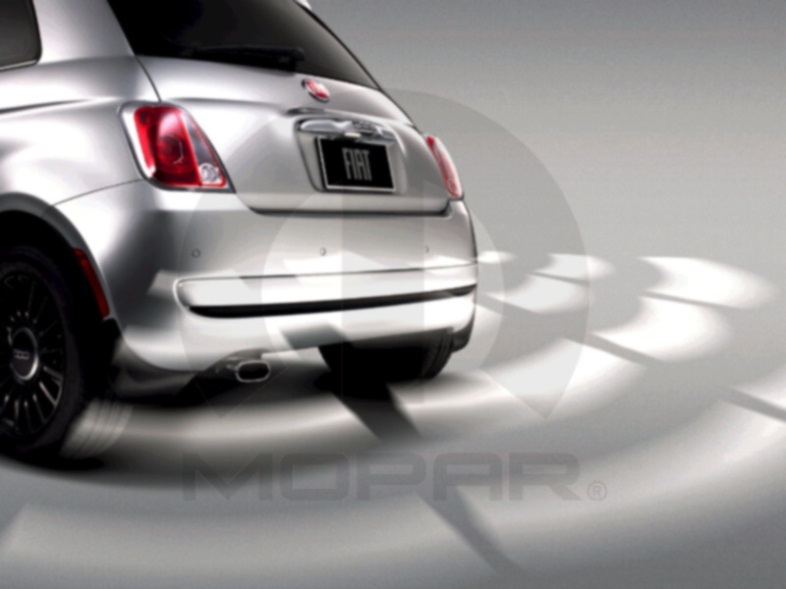 One of the most, if not the most important safety feature on your FIAT would be the brakes. Visit Parks Fiat of Wesley Chapel, or your local FIAT dealership, to have your brakes fully inspected. Step 4: Replace windshield wipers if necessary. It’s recommended to replace your windshield wiper blades every other season – spring and winter. If you notice your wipers have started to wear and tear, it’s time to invest in a new pair. Step 5: Check your coolant. If you plan on traveling to cooler climates this winter, be sure your car’s coolant contains a 50/50 mixture. This mixture will help avoid any freezing. Going through these five steps will improve the functionality of your FIAT and help you keep yourself and loved ones safe from car troubles this season. Schedule your next service appointment with Parks Fiat of Wesley Chapel online or call (888) 713-8650. Categories: Auto Tips | Tags: car care tips, fiat car care, seasonal car care | Permalink.